28 Nosler 150 Grain Barnes TTXS- The 28 Nosler is a 7mm (.284″) caliber, rebated-rim centerfire rifle cartridge designed by Nosler. Introduced in 2015 and approved by SAAMI on January 19, 2015. It is the second cartridge designed by Nosler. The name 28 Nosler refers to the first two digits in the caliber (0.284″) of the bullets that the cartridge fires and the name of the company which created it. The .28 Nosler is essentially a shortened version of the 7mm Remington Ultra Magnum. The 28 Nosler is based on the 26 Nosler which was released in 2014. The 28 Nosler shares the same overall cartridge length (3.340″) as the 26 Nosler which allows it to be chambered in standard-length action. This feature helps weight-conscious sportsmen to lighten their load before venturing into the backcountry. The cases’ overall length also aid in quick follow-up shots, since the bolt throw is shorter than on a magnum action. All four of Nosler’s Cartridges the 26 Nosler, 28 Nosler, .30 Nosler, and the .33 Nosler are based on the same .404 Jeffery parent case. 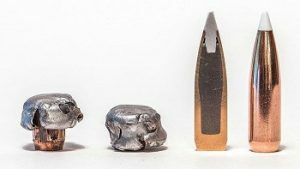 While the 26 and 28 Nosler share the same cartridge case dimensions, the 30 Nosler has a slightly shorter length to the shoulder dimension than the 26 and 28 and the 33 Nosler has a shorter shoulder dimension yet than that of the 30 Nosler. 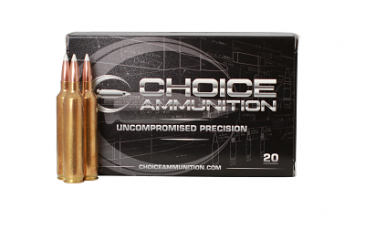 Choice Ammunition is proud to release the Nosler cartridges! 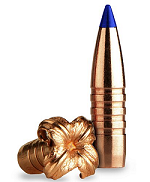 Our 100% Hand-Loaded, premium ammunition is perfect to compliment these remarkable calibers. You will find our proprietary formulas to be loaded with extremely tight loading tolerances, providing the most reliable, accurate and dependable round of ammunition available in the 28 Nosler combined with the superior bullet performance of the Barnes TTSX. 28 Nosler 160 Grain Nosler AccuBond- The 28 Nosler is a 7mm (.284″) caliber, rebated-rim centerfire rifle cartridge designed by Nosler. Introduced in 2015 and approved by SAAMI on January 19, 2015. It is the second cartridge designed by Nosler. The name 28 Nosler refers to the first two digits in the caliber (0.284″) of the bullets that the cartridge fires and the name of the company which created it. 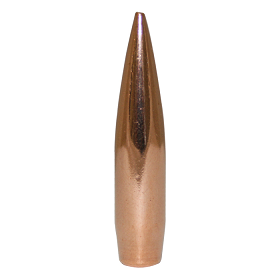 The .28 Nosler is essentially a shortened version of the 7mm Remington Ultra Magnum. 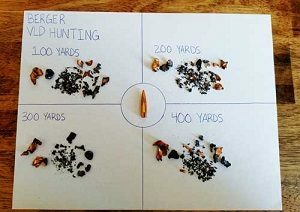 28 Nosler 180 Berger VLD-Hunting- The 28 Nosler is a 7mm (.284″) caliber, rebated-rim centerfire rifle cartridge designed by Nosler. Introduced in 2015 and approved by SAAMI on January 19, 2015. It is the second cartridge designed by Nosler. The name 28 Nosler refers to the first two digits in the caliber (0.284″) of the bullets that the cartridge fires and the name of the company which created it. The .28 Nosler is essentially a shortened version of the 7mm Remington Ultra Magnum. 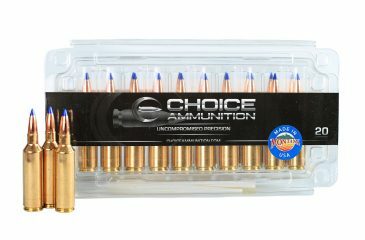 Choice Ammunition is proud to release the Nosler cartridges! 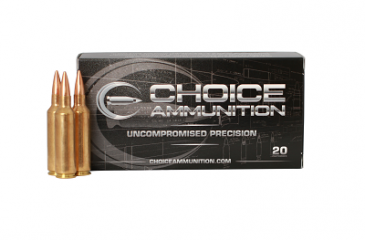 Our 100% Hand-Loaded, premium ammunition is perfect to compliment these remarkable calibers. You will find our proprietary formulas to be loaded with extremely tight loading tolerances, providing the most reliable, accurate and dependable round of ammunition available in the 28 Nosler combined with the superior performance of the Berger VLD-Hunting bullet.